It’s extremely rare to see an all female crew on a commercial jet let alone an all African American crew – until now. Meet Captain Rachelle Jones and first officer Stephanie Grant. They fly for Delta’s regional carrier Southeast Atlantic. 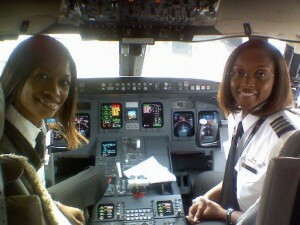 They are some of the only African American female commercial pilots in the skies right now. Let’s hope many more will follow soon. 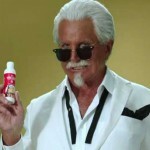 The Right Stuff! 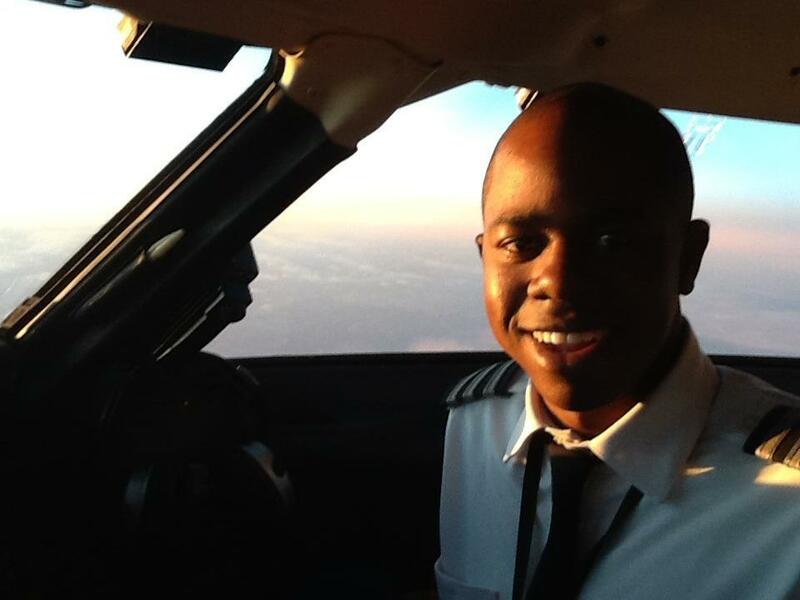 Jonathan is currently attending Embry-Riddle Aeronautical University, located in Long Beach, CA. 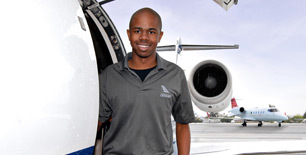 Jonathan earns money for school as a commercial and private jet instructor for Lear Jet Systems. He has been mentored by members of the Tuskegee Airmen and Western Airlines’ first African American pilot Fredrick Pitcher. He is also being groomed by some of the most distinguished and decorated pilots in aviation history.